Movement-building is hard work. We can’t do it alone. We can’t do it virtually. One generation alone can’t get it done. We need each other and deep spiritual sustenance to keep going and create the just world our children deserve. CDF’s Proctor Institute is where we can sing and pray, strategize and struggle, organize and advocate, and share our stories—our hurts and hopes, pain and passion for justice, in Beloved Community. 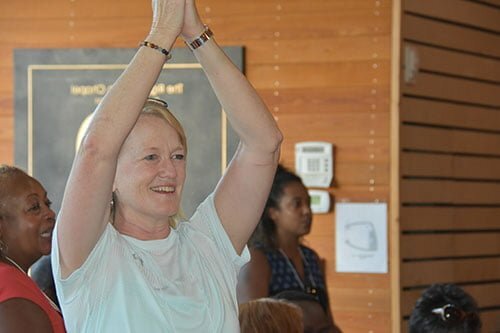 The spiritual home of the children’s movement, the Proctor Institute on the storied grounds of CDF Haley Farm is where we refresh and renew to that we can continue the hard, hopeful, sacred work of pursuing justice for children and ending child poverty. Plan now to join us, July 15-19. We can’t wait to welcome you home. The Rev. Dr. Robert E. Walker, Jr.
Join clergy, seminarians, religious educators, community organizers, young adult leaders and other faith-based advocates in the intergenerational, interracial, multi-ethnic, ecumenical community pursuing justice for our nation’s children. 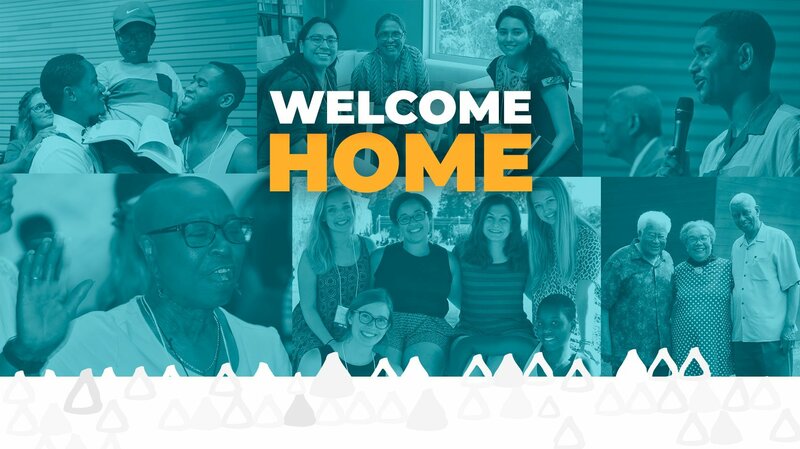 Whether you are a first-timer, regular attendee, or alum returning after time away, we are eager to welcome you home to CDF Haley Farm for an unforgettable week of preaching, teaching, workshops, conversation, singing, strategizing, making art and building the movement for children. 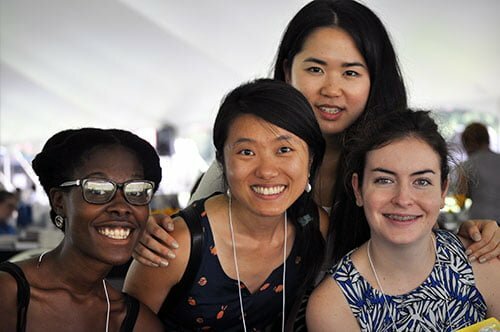 At CDF’s Proctor Institute, civil rights icons and students, community organizers and seminarians, advocates and artists form a Beloved Community committed to pursuing justice for children and ending child poverty. Opening Day Monday includes a pre-session for seminarians at 9 a.m., registration beginning at noon, orientation for first-time participants at 2 p.m., walking tours, choir rehearsal, and the formal start at 7:15 p.m. with a welcome and the Great Preacher series. Meditations for the Journey, this optional early morning gathering led by Dr. Frederick J. Streets, Proctor co-chaplain-in-residence, generates deep reflection, feeds the spirit, and offers new perspective on the work behind and the work ahead. Come see why this special time leaves participants especially renewed, even though they arose earlier than the others! Morning Devotions preached by Dr. Otis Moss, Jr., and Dr. Otis Moss III, Proctor Institute Co-Pastors in Residence, get the day started with powerful, prophetic preaching. You’ll be especially moved by the unique experience of hearing this father-son team preach together on Wednesday morning, as well as by hearing their distinctive sermons on Tuesday and Thursday. Theology and Child Advocacy plenaries follow, engaging us in thinking critically, reflecting deeply, and connecting our faith, work, and justice for children as we are led by Dr. Eileen W. Lindner, Proctor Theologian in Residence and author of Thus Far on the Way: Toward a Theology of Child Advocacy (Tuesday); by Dr. Lewis V. Baldwin, Emeritus Professor of Religious Studies at Vanderbilt School of Divinity and author most recently of Revives My Soul Again: The Spirituality of Martin Luther King, Jr. (Wednesday); and by Dr. Teresa Delgado, Director of Peace and Justice Studies and Professor at Iona College and author of A Puerto Rican Decolonial Theology: Prophesy Freedom (Thursday). The Great Preacher Series ends each day with the Word and words of Dr. Wil Gafney, Associate Professor of Hebrew Bible at Brite Divinity School (Tuesday); Dr. Corey D.B. Walker, Visiting Professor at the University of Richmond (Wednesday); Dr. Keri Day, Associate Professor of Constructive Theology and African American Religion at Princeton Theological Seminary (Thursday), and Rev. Starsky Wilson, President and CEO of the Deaconess Foundation, St. Louis (Friday). Throughout worship, and throughout the week, we are led in song by Dr. Eli Wilson, Proctor’s minister of music, and Don Lewis, Proctor’s organist. The all-are-welcome Resurrection Choir sings from the first night to the final morning. 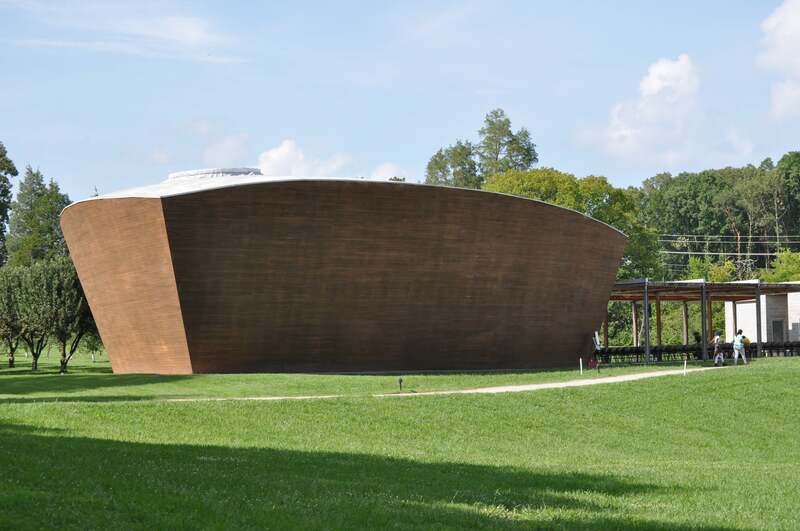 You’ll be lifted by this special opportunity to add your voice to the choir, as music fills the ark-shaped interfaith chapel designed by Maya Lin and spills out onto the portico and green fields beyond. While some head to their hotels after the evening Great Preacher Series concludes at 8:45 p.m., others are energized by the day and brimming with something to share, to say, to sing. Proctor’s Late Night Open Mic is a time and place to share those gifts with others! CDF’s Proctor Institute offers more than fifty interactive small group options on Tuesday, Wednesday, and Thursday afternoons. Choose two each day to build organizing skills, deepen understanding of policy concerns, discover programs and strategies to try back home, and share perspectives on justice, community, children, and the work to which we are called. 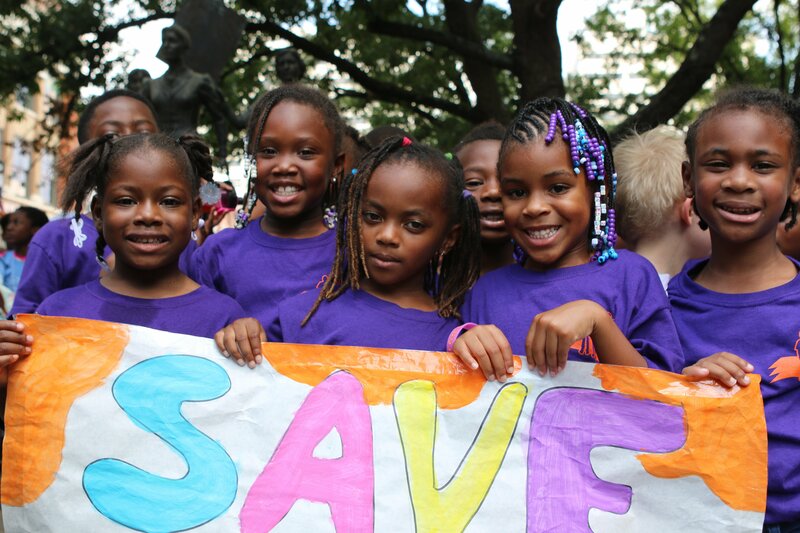 To offer children ages five through 15 a formative and enriching experience, we offer the opportunity to pre-register for and participate in an abbreviated CDF Freedom Schools program during CDF’s Proctor Institute. Please visit our Proctor Institute CDF Freedom Schools page for detailed information. CDF’s Samuel DeWitt Proctor Institute for Child Advocacy Ministry offers an opportunity for seminarians to participate for course credit. These individuals will attend the Seminarian Pre-Session on Monday July 15th from 9:00 a.m. ̶ 5:15 p.m. and will meet with our 2019 Proctor Professors-in-Residence each evening during dinner to discuss and reflect on the day’s sessions and for further engagement. There is also a seminarian post-session immediately following the formal conclusion of the Proctor Institute. Seminary students who are interested in registering for the credit-bearing graduate course should sign up through their seminaries (to pay for and receive credit hours) and register for CDF’s Proctor Institute (including the seminary sessions) at the discounted price of $200.00. Please visit our seminarians page for detailed information on participating seminaries; seminary faculty and co-facilitators; and course descriptions, core components, and requirements. Proctor Institute registrants are responsible for planning their own lodging and the majority of their transportation. Please visit our logistics page for detailed information about arrivals and departures, transportation, housing, the CDF shuttle, scholarships, and our cancellation policy, to help you plan your visit. We cannot wait to learn, grow, and recommit to making a difference for children with you! Below you will find ticket information for the various ways you can join us this summer at CDF Haley Farm. Each of the portals below will bring you to a list of ticket options for the various communities attending Proctor. Please note that completing the registration process requires you to submit required biographical information, select which workshops you would like to attend, and complete a payment. If you are unsure which workshops you would like to attend, take time to view them here. See you Tennessee! These tickets are for individuals planning to attend the full 5-day event, single-day passes, and Seminary students who are not applying for a scholarship. Adults who need to register a child attending the event can do so here. You will be required to submit emergency contact information for the child, as well as contact information for the adult who will serve as their event chaperone. This information will be required for each child attending the event. Adults who are attending with a group (three or more individuals), are eligible for group tickets. Before submitting the registration form, your group MUST decide on a group name, limited to ten (10) words. The agreed upon group name is needed to complete registration and qualify for the group ticket rate. Proctor Institute attendees are responsible for their own airfare and lodging. Please refer to the full logistics page for detailed information. express how they will use what they gain from Proctor to strengthen or extend their work with and for children. The amount each scholarship recipient receives will vary, depending on what elements (registration, shared hotel, and/or travel) are needed. If you meet one or more of these criteria, complete the on-line application. March 31st is the Priority Deadline for applications, with scholarship acceptances sent beginning April 7th. Beginning April 1st, applications will be reviewed on a rolling basis with acceptances sent as long as resources are available. A person in the first five years of their professional life. If you meet one or more of these criteria, complete the on-line application by May 17th. Program or workshops: email Rev. Shannon Daley-Harris at SDaleyHarris@childrensdefense.org. The seminarian course for graduate credit at the Proctor Institute: call Dr. Janet Wolf at (615) 260-2894. 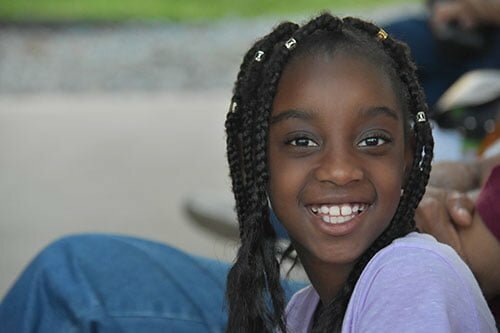 CDF Freedom School program at Proctor Institute for children ages 5-15 who pre-register: email Dr. Philippa Smithey, National Director of the CDF Freedom Schools Program, at PSmithey@childrensdefense.org.